Qualification: M.Tech. (Embedded Systems) with B.Tech. in EEE or ECE. Qualification: PG in Statistics/ Economics. 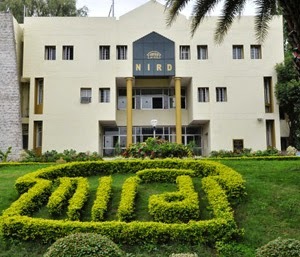 How to Apply: Candidates can attend walk-in-interview at "CGARD, National Institute of Rural Development, Rajendranagar, Hyderabad – 500030".